Hobbes, mesmerized by the prince's wife, sets himself to unravel the mystery, which threatens the peace between settlers and indians. 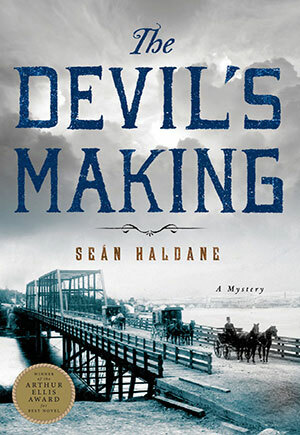 Not only a taut mystery but a marvelous investigation of the mind-sets of both settlers and indians. It's a 5, dilled with beautifully-researched settings and people.